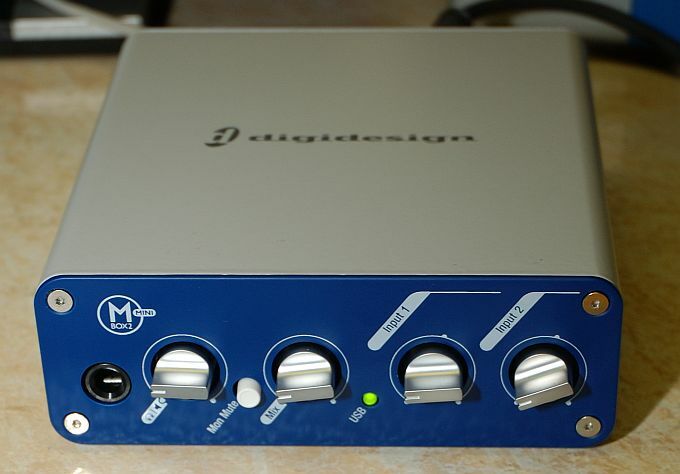 Fortress Of Freedom Board :: View topic - FOF Using Pro Tools LE 7 For Audio Production! 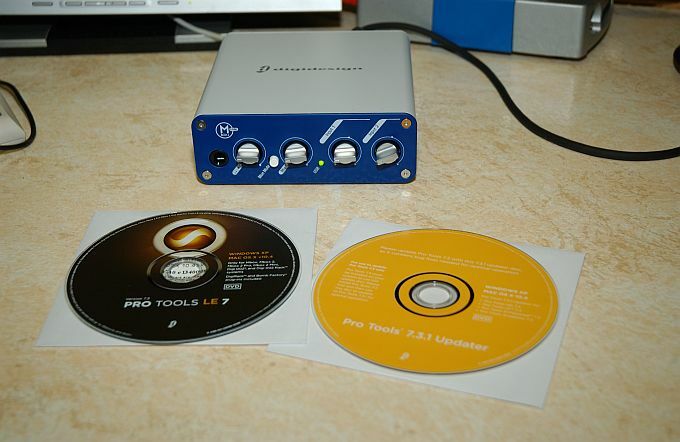 FOF Using Pro Tools LE 7 For Audio Production! 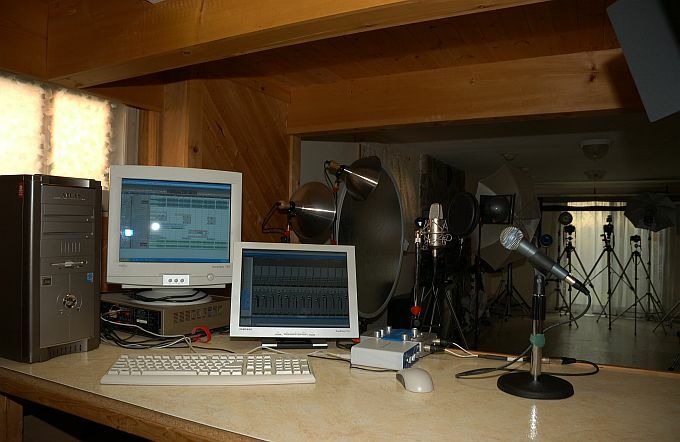 Posted: Sun Aug 19, 2007 9:30 am Post subject: FOF Using Pro Tools LE 7 For Audio Production! 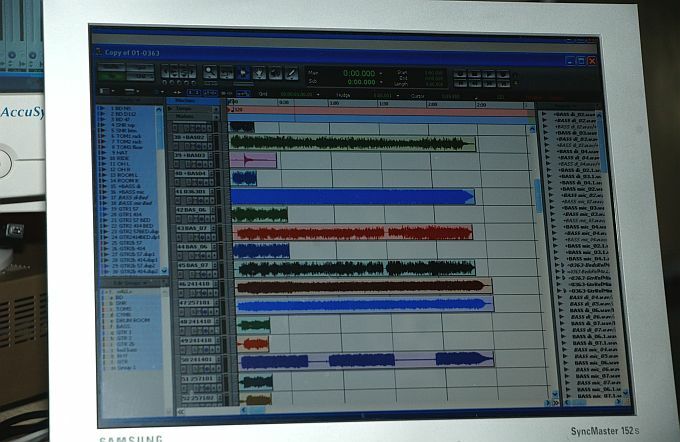 The Fortress Of Freedom Corporation is excited to announce that we are now using Pro tools LE 7 software for our audio production! 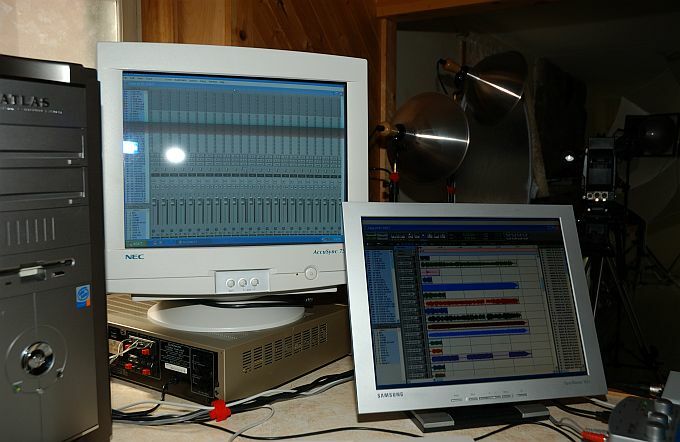 This software will be used in conjunction with our other applications such as Steinberg's Cubase which was our mainstay for the last few years. 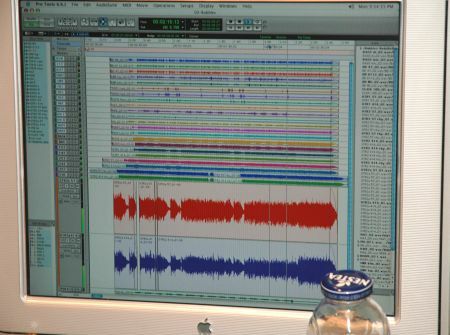 The change to Pro Tools was made because it is the industry standard of high end studios that we deal with and the ease of accessing those files by third party contractors for CD production is invaluable (as was the case with Grit's CD). 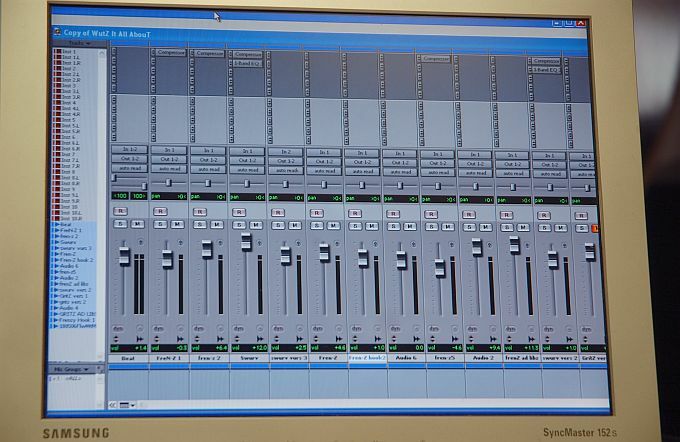 Another reason is that we use AVID editors for video production and these editors use Pro Tools LE for audio so the ability to export and manipulate files that are native to both application is another plus. 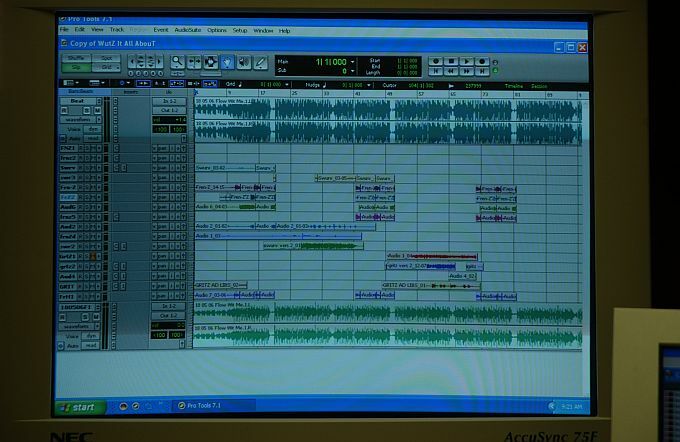 A song session brought up in Pro Tools!